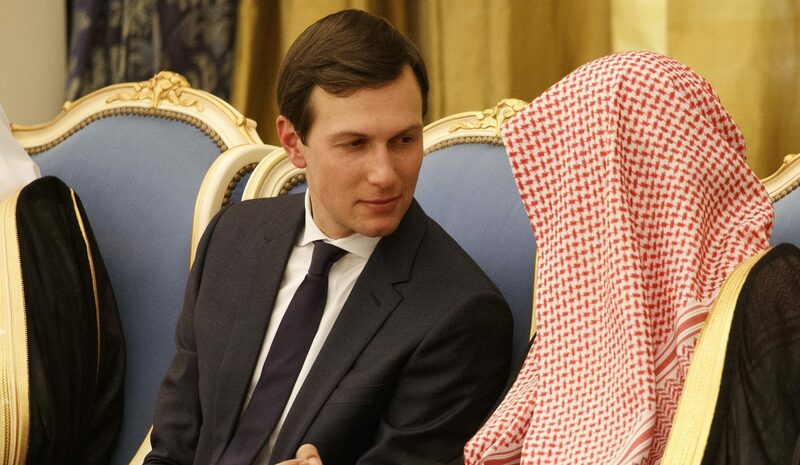 Senior White House advisors Jared Kushner and Jason Greenblatt are expected to visit Saudi Arabia, Egypt, Jordan and Qatar in the coming days in a whistle-stop tour to put the finishing touches on a mysterious Israel-Palestine peace plan. 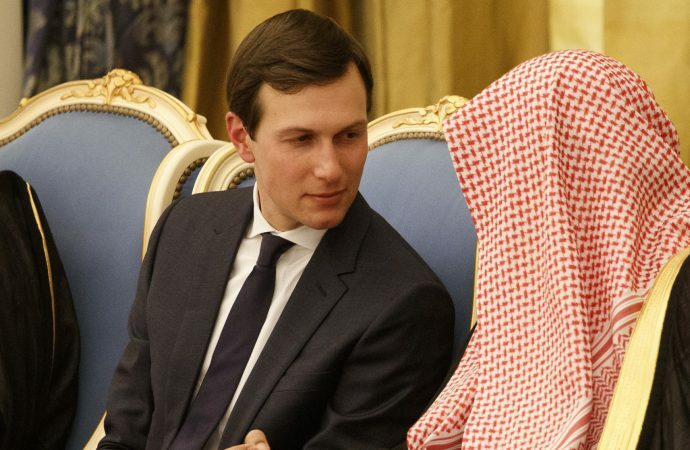 Little is known about Washington’s peace plan, but reports suggest it could involve $1 billion of aid from Qatar and Saudi Arabia for the impoverished Palestinian enclave of Gaza. Regardless, Palestinian Authority Leader Mahmoud Abbas has declared any Washington-backed peace plan “dead upon arrival” as long as the American embassy to Israel remains situated in Jerusalem. The tour may be an attempt by the White House to exploit the rivalry between the Palestinian Authority and Hamas, which rules Gaza, in an attempt to weaken the PA’s refusal to come to the negotiating table. However, Israeli PM Netanyahu is unlikely to support such a plan unless Hamas agree to major concessions, such as renouncing violence and recognising Israel’s right to exist. Hamas is unlikely to do either. Even if given go-ahead, regional rivals could undermine each other’s aid efforts and turn Gaza into another theatre in a proxy war between the Saudi-led bloc and Qatar and it’s supporters.